Black quinoa provides similar nutritive benefits as other types of quinoa. It is a source of complete protein, containing all the amino acids required by the body. Apart from this it contains B vitamins, dietary fiber, vitamin E, iron, phosphorous, magnesium and zinc. Quinoa is also rich in manganese, copper and folate. It has small quantities of omega-6 and omega-3 fatty acids. It has greater quantities of heart-healthy monounsaturated fats compared to grains like wheat. 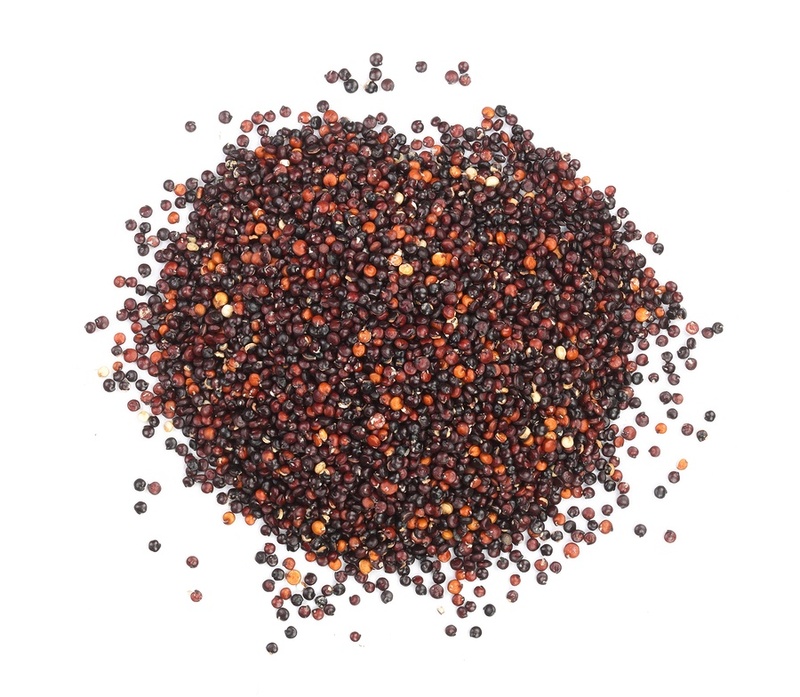 Black quinoa cooks quickly although it has slightly higher fiber content. The unique black color is due to the presence of anthocyanins that prevent UV damage and oxidation of the plant. Anthocyanins are also said to protect the body against free radicals, chronic diseases, heart disease, cancer, diabetes etc.